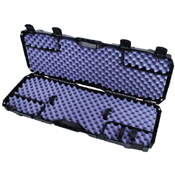 Your elite tactical airsoft equipment deserves elite level protection! 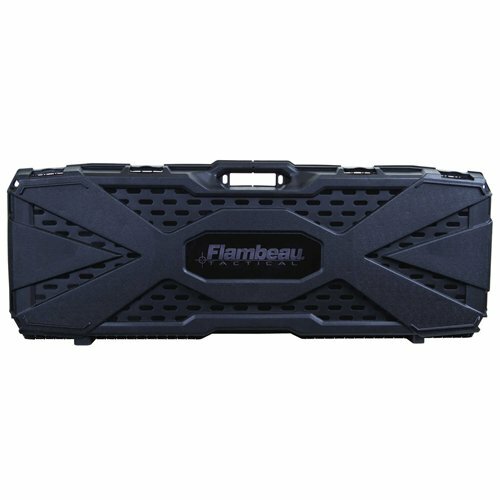 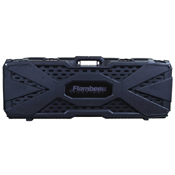 Get your gun, magazines and rail accessories safely to the field with the Flambeau Tacitcal AR Gun Case. Constructed from robust Zerust-infused polymer with a corrugated foam lined compartment and two magazine storage dividers. 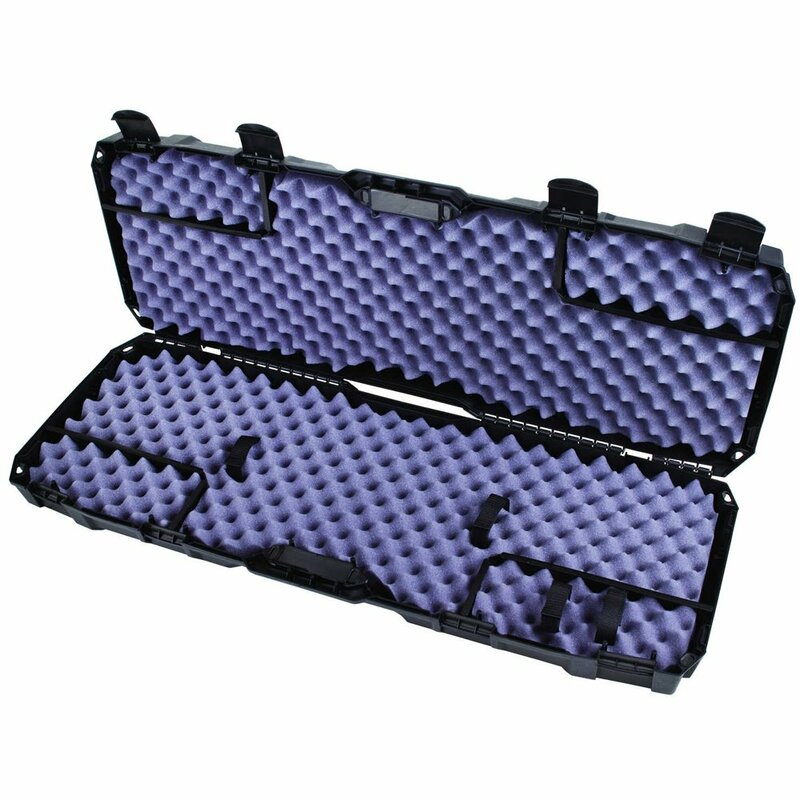 Case measures 40” x 12” x 4”.